The stock was down 12% to Rs 120 on Friday, its lowest level since May 13, 2014. 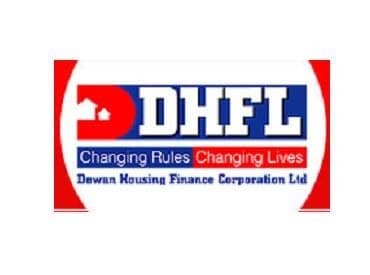 Shares of Dewan Housing Finance Corporation (DHFL) were trading under pressure, falling 12 per cent to Rs 120 apiece on BSE, as the government launched a probe against the housing finance company. The stock was trading at its lowest level since May 13, 2014. Thus far in the week, the market price of DHFL tanked 43 per cent from the level of Rs 209 on January 25, 2019, after the media outlet Cobrapost on Tuesday alleged that the company had diverted loans worth Rs 31,000 crore — a charge the company termed “mischievous”. in comparison, the S&P BSE Sensex was up 1 per cent during the week. DHFL said that the company has not received any communication from the Ministry of Corporate Affairs in relation to any probe against the Company. “This mischievous misadventure by Cobra Post appears to have been done with a mala fide intent to cause damage to the goodwill and reputation of DHFL and resulting in erosion in shareholder value,” the company had said in media statement dated January 29, 2019. At 10:28 am, DHFL was trading 8.5 per cent lower at Rs 124 on BSE, against a 0.46 per cent rise in the S&P BSE Sensex. A combined 23 million equity shares changed hands on the counter on the BSE and NSE so far.